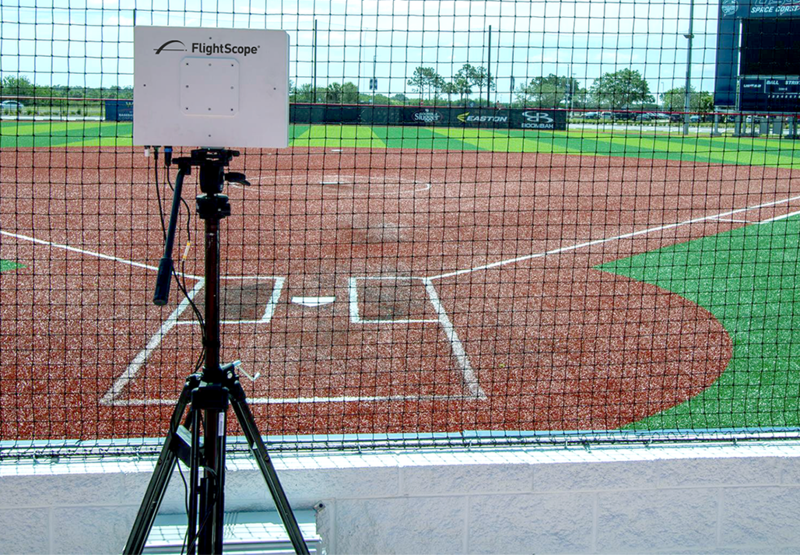 The Strike can also be permanently mounted into bullpens, backfields, hitting cages, and stadiums. 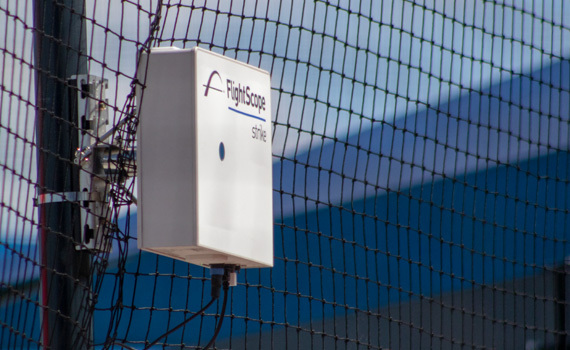 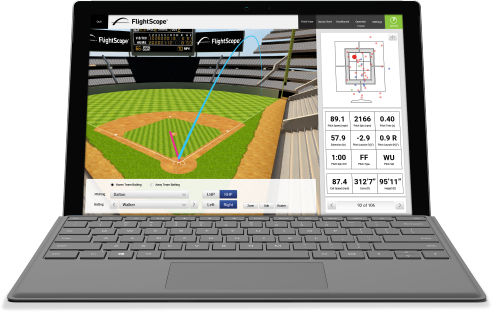 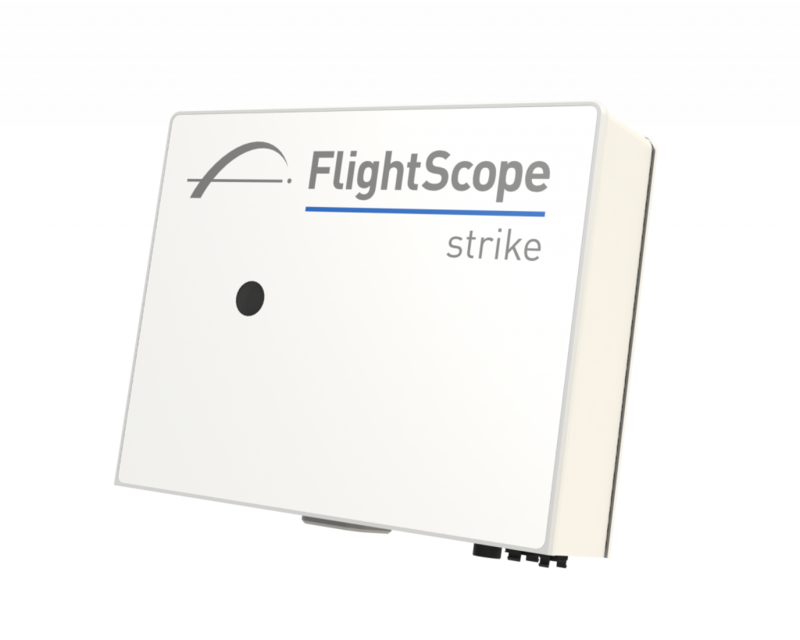 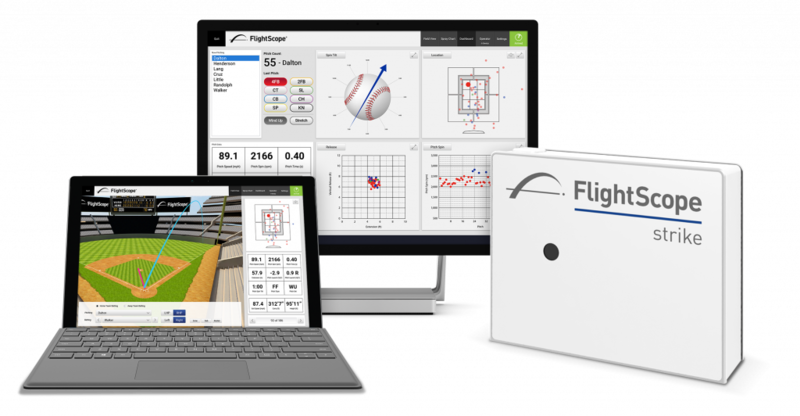 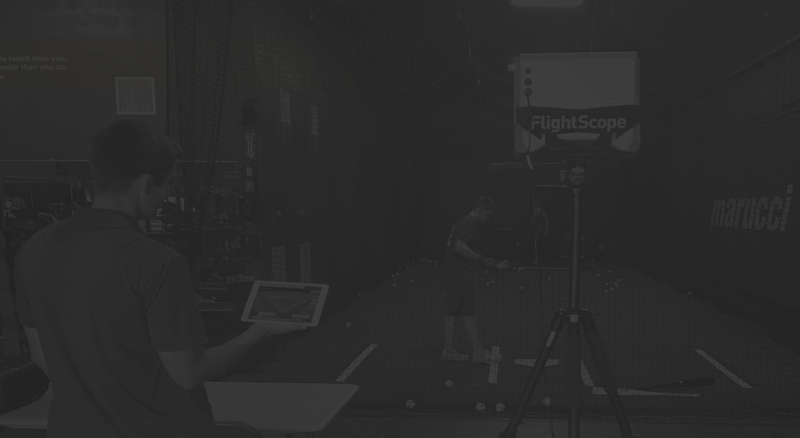 The FlightScope Strike has made gathering bat performance data much quicker and more precise. 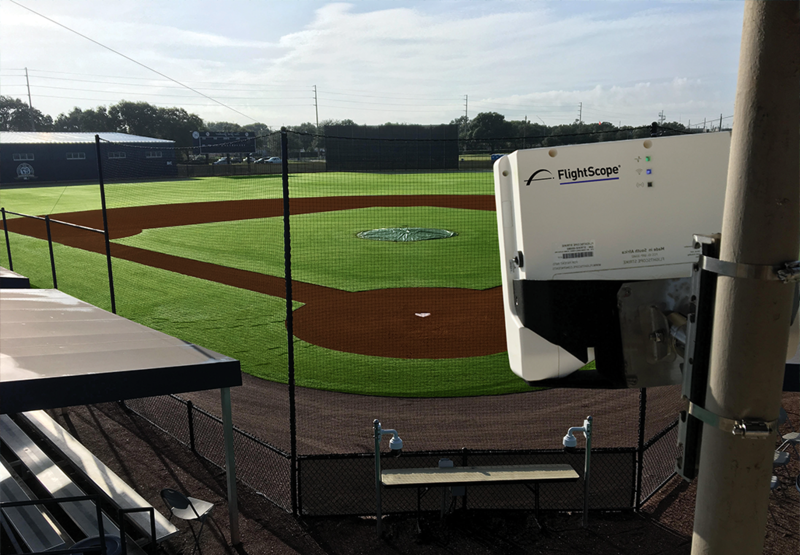 The setup and teardown takes only minutes and having the wireless capabilities using the Strike App makes the testing sessions much more effective and efficient. 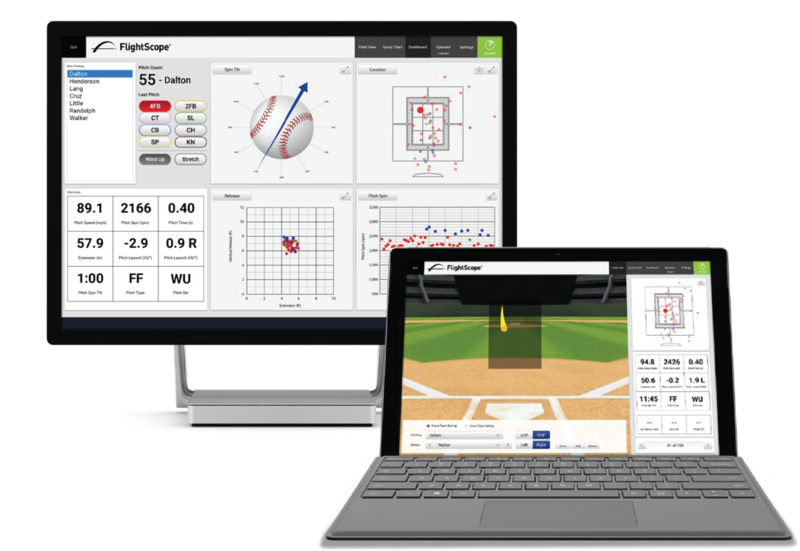 The Strike unit has given us the capabilities of providing detailed data to players and field testers of all ages, from youth participants to MLB players.